Add some beautiful fringe your projects! 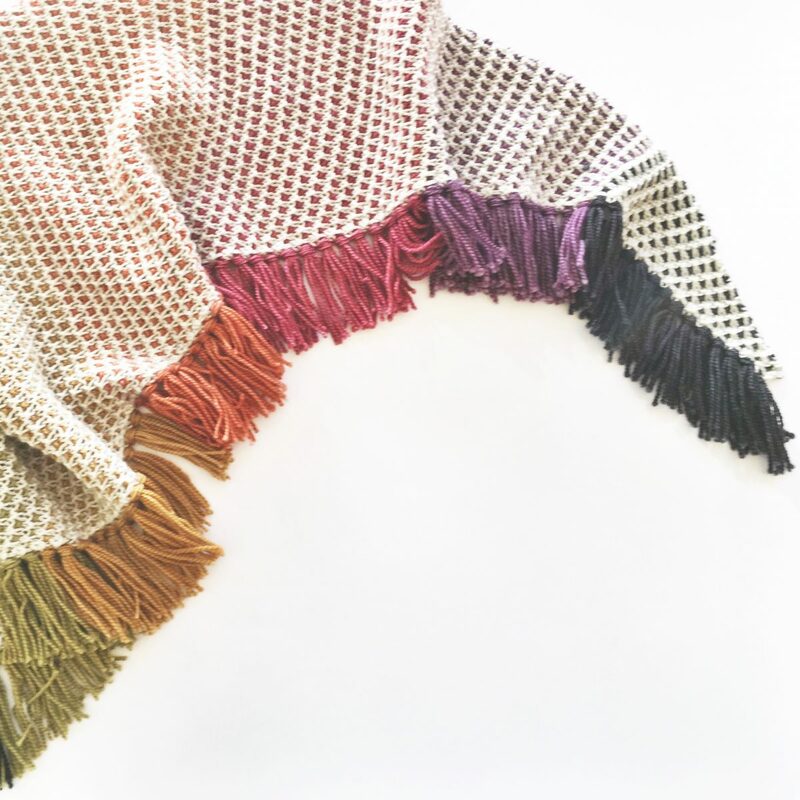 A perfect finishing touch for the Blaise shawl. Watch the video tutorial here.